An iconic figure in the art world, both in Rochester and around the world has died. Wendell Castle died in his Scottsville home on Saturday. That word came Sunday morning from RIT, where Castle was an artist in residence. He was 85 years old. 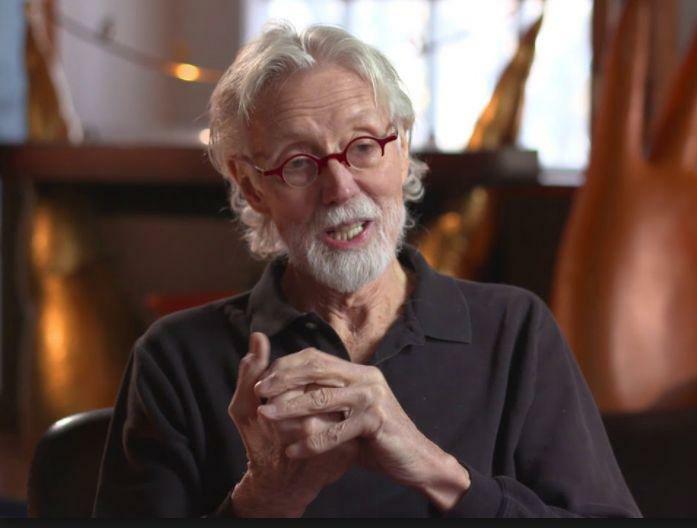 Wendell Castle was an artist for more than 60 years and is considered a founder of the American Crafts and Art Furniture movements. 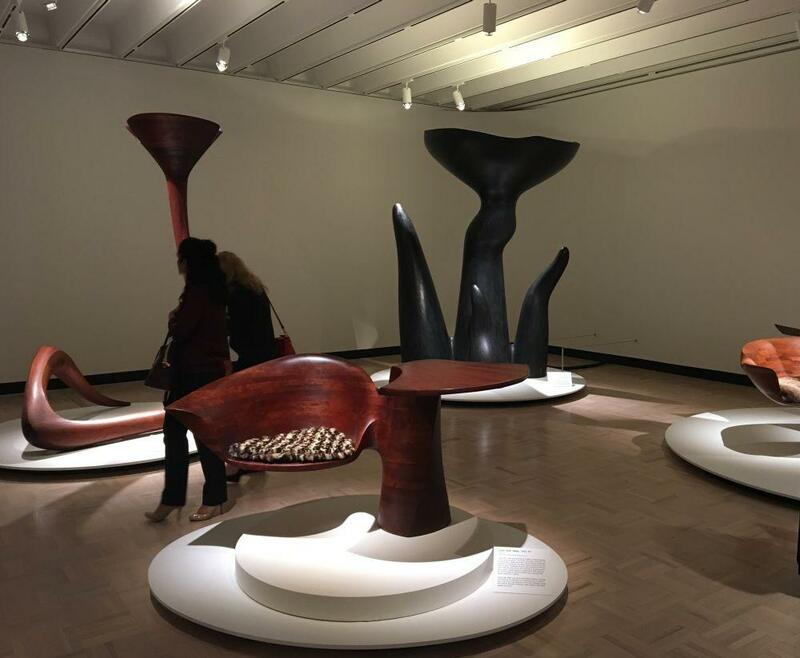 More than 100 of his works are installed in museums worldwide, and up until recently, was still innovating in his studio in the Rochester area. 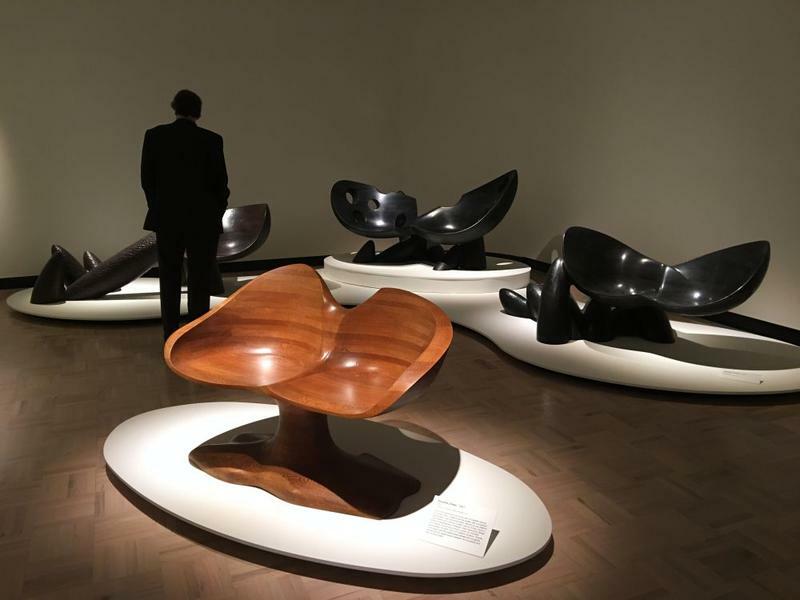 Wendell Castle is widely thought of as a master of wood and design. 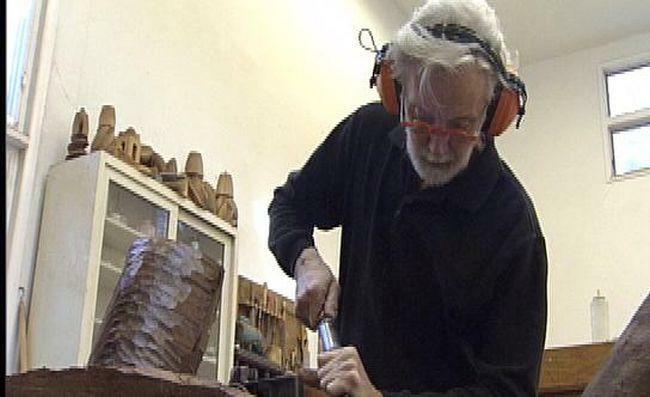 He was born in Kansas and after receiving degrees in Industrial Design and sculpture, moved to Rochester to teach at the School of American Craftsmen and established a permanent studio in the area. He also served as head of the woodworking department at RIT. His design catalogue includes a technique called stack-lamination, a construction method he first used in the 1960s. Castle took blocks of different kinds of wood, bonded them together and then molded them into various shapes, often whimsical, outsized pieces of furniture, but others that are practical as well. Later in his career, Castle started using robots to accomplish tasks like having one shape fit into another shape so that he could develop bigger pieces. 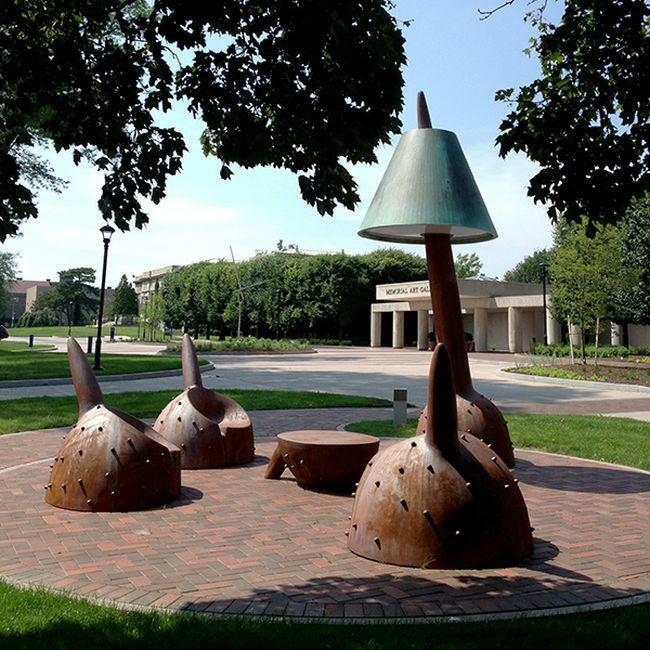 Wendell Castle created the unicorn family for a sculpture garden at the Memorial Art Gallery in Rochester several years ago. It includes an outdoor grouping of chairs, a table and a lamp for visitors who like to sit and watch the passing scene. 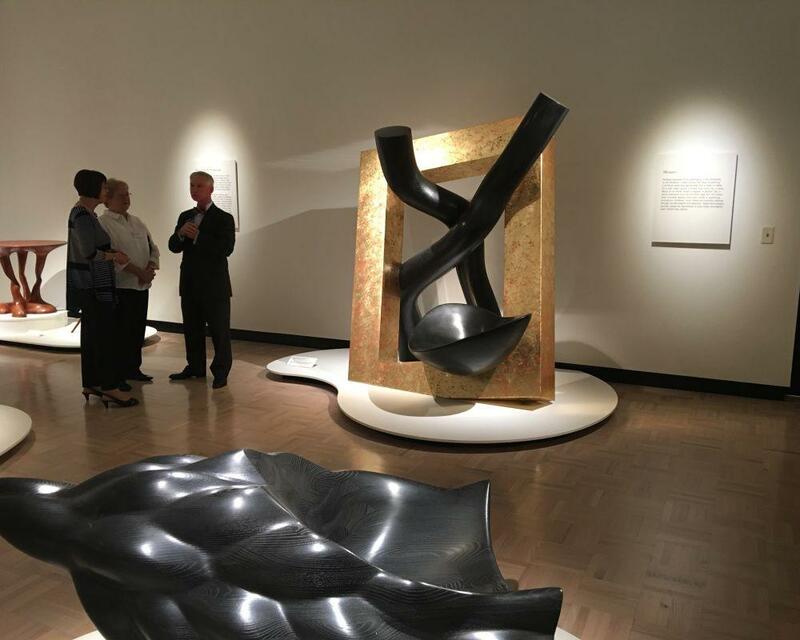 Castle’s more recent pieces were part of a major exhibition unveiled at the Memorial Art Gallery just this past fall. 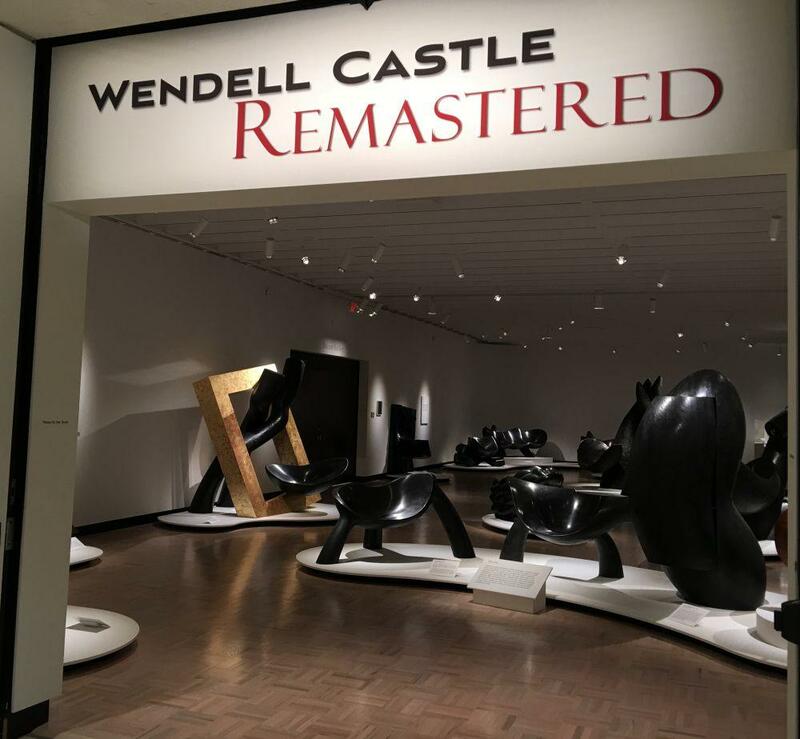 The exhibit is called “ Wendell Castle Remastered” and it features around 40 works of art, including the large, exotic looking pieces of furniture that are a hallmark of his work. Castle told WXXI News, at the opening of that exhibition, that he has wanted to get people to look at everyday objects in a different way. Jonathan Binstock is the director of the Memorial Art Gallery, and during a preview of the exhibition in October, and late last year he said that the exhibit gave museum goers a good entrance into Wendell Castle’s portfolio, as well as highlight just how important he is to the city. “When we think of the art scene in Rochester we think of Wendell Castle , he’s absolutely critical to our culture; he’s helped define some of our best characteristics of what we’ve produced and sent out into the world,” Binstock told WXXI News. The exhibit was extended until January 7. “Wendell Castle is known the world over for his contributions to the field of art and design,” said Josh Owen, professor and chair of RIT’s industrial design program in RIT’s School of Design. Up until recently, Owen noted, Castle had regularly taught a graduate industrial design seminar, which enabled RIT students to interact with the renowned artist in an intimate setting. Castle also regularly opened up his Scottsville studio to give RIT students in the College of Imaging Arts and Sciences (CIAS) a peek behind the scenes into the inner workings of his unique practice. Mimi Tilton of Rochester is a longtime friend of Wendell Castle, who notes that while Castle was internationally known, he was glad to be identified with Rochester. "For one thing, he stayed in this community, and he loved the community…he could have gone anywhere and done anything, but he stayed here, which I think for the community, was just a wonderful perk," Tilton said. Information about memorial arrangements are pending.